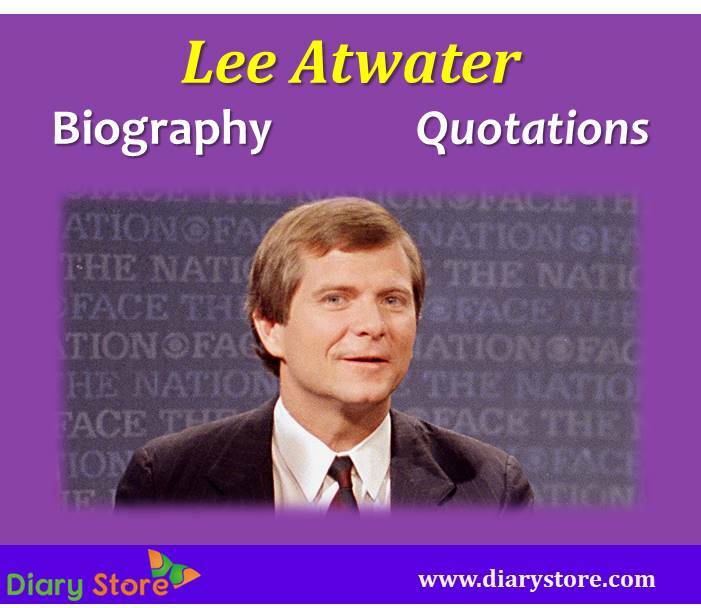 Lee Atwate’s full name is Harvey LeRoy Lee Atwater. He was born on 27 February 1951 to Alma “Toddy”, a school teacher and Harvey Dillard Atwater, an insurance adjustor in Atlanta, Georgia. 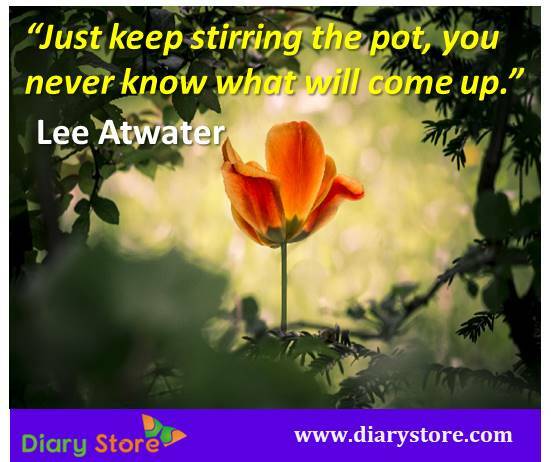 Lee Atwater was an American political consultant and strategist for the Republican Party. He was the chairman of the Republican National Committee and also an adviser to US presidents George H.W.Bush and Ronald Reagan. His modus operandi for campaigning was seen by many as outrageous, when he used “Weasel” questions for ensuring favourable results. Lee Atwater grew up in Aiken, South Carolina. He had two siblings, Joe and Ann. Joe died when he was three year old. When Atwater was in teens he played a guitar in rock band, The Upsetters Revue in Columbia, South Carolina. He released an album called Red, Hot And Blue on Curb Records, featuring Carla Thomas, Sam Moore, Isaac Hayes, Chuck Jackson and King. On April 5, 1990, Robert Hilburn, an American pop music critic and author; wrote about the album in the Los Angeles Times: "The most entertaining thing about this ensemble salute to spicy Memphis-style '50s and '60s R&B is the way it lets you surprise your friends. Play a selection such as "Knock on Wood" or "Bad Boy" for someone without identifying the singer, then watch their eyes bulge when you reveal that it's the controversial national chairman of the Republican Party, Lee Atwater." Atwater graduated from Newberry College, in Newberry, South Carolina in 1973. Atwater served as the governor of the South Carolina Student Legislature in Newberry. In 1977, he earned a Master of Arts degree in communications from the University of South Carolina. Atwater was catapulted to fame in the South Carolina Republican Party when he vigorously participated in the campaigns of Governor Carroll Campbell and Senator Strom Thurmond during the 1970 and the 1980 elections. Atwater became more famous for his weird style of campaigning suggesting divisive polarization among the public and denouncing the opponent’s election promises. Atwater and several friends founded Red Hot&Blue restaurant in Arlington, Virginia in 1988. The restaurant served real Memphis BBQ and played Memphis blues music in the dining room. Atwater recorded a Red Hot& Blue album in 1990 with B.B.King and others on Curb Records. Atwater performed with Paul Shaffer who is a Canadian singer, actor, composer, comedian and worked with his band in an episode of Late with David Letterman. In 1978, Atwater married Sally Dunbar. They had three children Ashley Page, Sally Theodosia and Sara Lee. On March 29, 1991, Atwater died of brain tumor.